ELEVATED ABOVE A PRISTINE WHITE SANDY BEACH AND OVERLOOKING THE VAST AZURE OF THE INDIAN OCEAN THE RITZ-CARLTON, BALI PRESENTS THE TIMELESS CHARM OF INDIGENOUS ISLAND NATURE AND HOSPITALITY, COMBINED WITH ADVANCED FACILITIES ALLOWING THEIR GUESTS A PLEASURABLE STAYING EXPERIENCE FOR A BLISSFUL HOLIDAY. 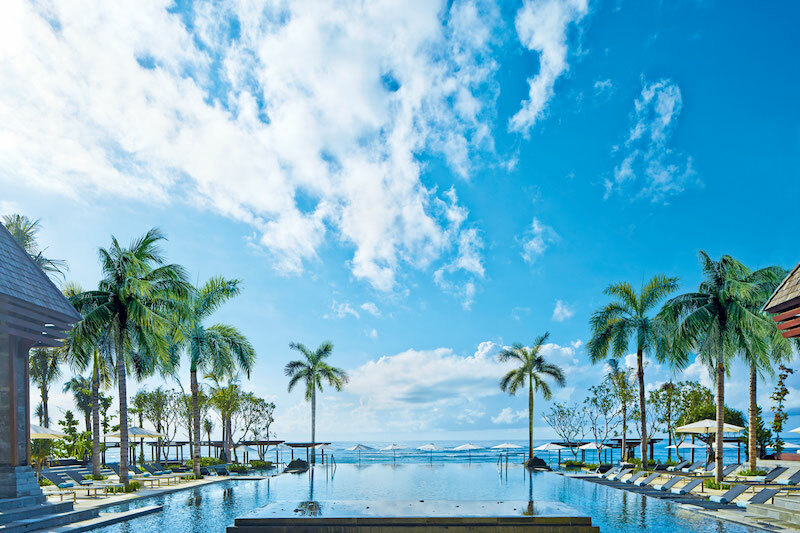 Set on 12.7 hectares of expansive and beautifully manicured beachfront and cliff-top land, The Ritz-Carlton, Bali offers a dramatic and strategic location along the sweeping coastline of Nusa Dua’s southern tip. One of its many memorable features, the 180-degree unobstructed views of the Indian Ocean is undeniably a highlight. 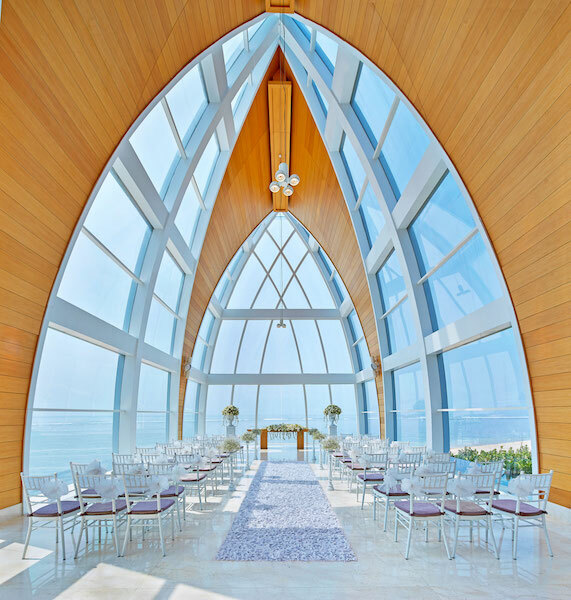 A 70-metre high glass elevator providing guests with direct access to the beach area adds more exciting drama to this setting. Experience an elevated feeling of holiday magic in one of sixteen units at the Ritz-Carlton, Bali’s exquisite villas. Guests may choose to be perched high on the cliff with uninhibited views of the Indian Ocean or secluded amongst tropical gardens. The different cliff top villas include The Garden Villa, The Cliff Villa, and The Ritz-Carlton Cliff Villa. 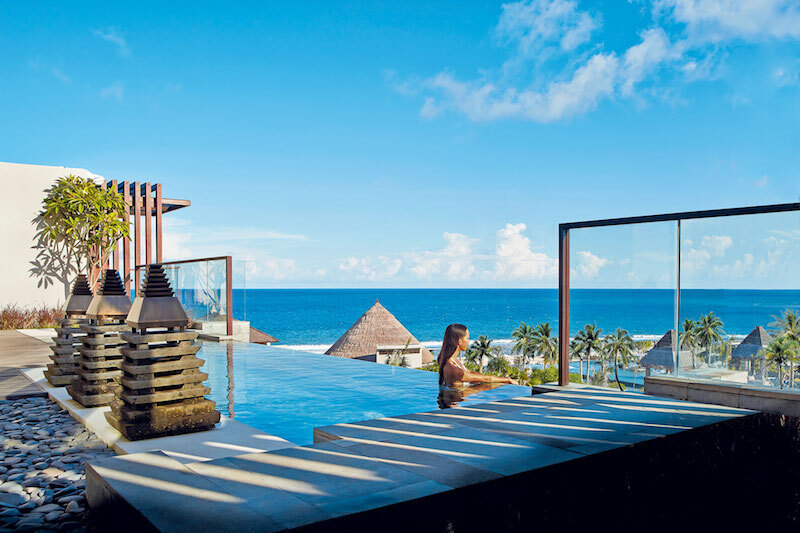 Alternatively guests can choose from beautifully manicured beach level villas including The Sky Villa and the exclusive Ritz-Carlton Oceanfront Villa. To enliven the senses further, villa guests can select a signature resort experience to add to their journey. Choices here include a Sarong Concierge Program discovering the artistry of Balinese textiles, a private Soul Purification Ritual on the beach at sunrise, Market to Table Culinary Experience with Chef and many more. Guests will take pleasure in knowing all details of their stay are attended to with extraordinary care. A dedicated 24-hour butler service, a personal shopper, wellness specialist and chef are all available to enhance this one-of-a-kind signature holiday experience.